For many kids, a ride on the Staten Island Ferry is a fun activity in itself. (That's why it's No. 69 on our list of 100 Things to Do With Your Kids in NY Before They Grow Up!) The 5.2-mile, 25-minute nautical jaunt offers crisp air, a great view of Lady Liberty and the thrill of moving on the water—all for free. Once you're off the boat, you could go further inland to hit the Snug Harbor Cultural Center (there are some gorgeous flowers blooming there right now). But you don’t need to take a bus or train to get a taste of the borough. There's plenty of fun to be had within earshot of the ferry horn. Here are my kid-tested suggestions for a day trip to St. George, Staten Island. With the amazing St. George Day Festival coming up on Saturday, April 21, you'll want to make a note of these! 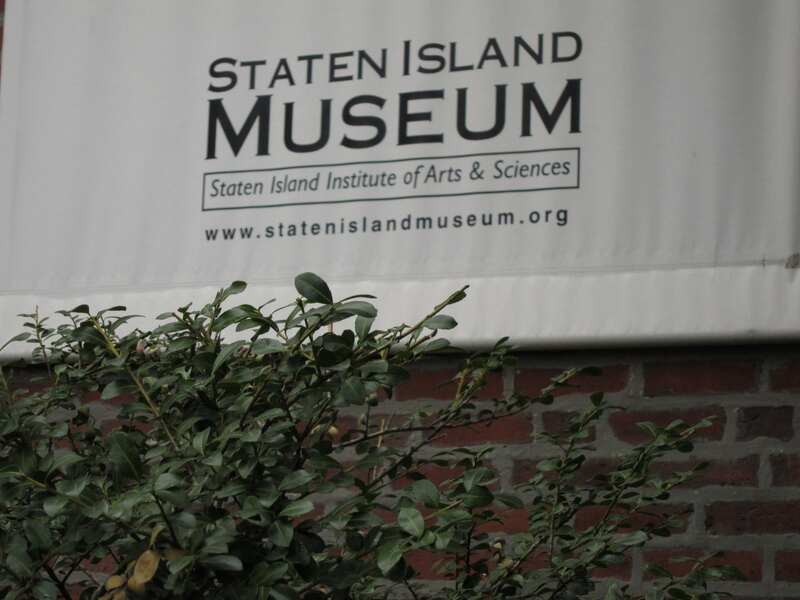 The Staten Island Museum (75 Stuyvesant Place) is located just a few blocks away from the Ferry Terminal. Its modest collection touches on science, art and history. Kids can learn all about the boat they rode in on by exploring Staten Island Ferry: The 100 Years of Municipal Service. The Hall of Natural Science includes a selection of shells, fossils, plant specimens and amphibians, many displayed in old-fashioned glass jars, while the Wall of Insects displays mounted butterflies and cicadas. Admission is $3 for adults, free for kids under 13, and free to all on Tuesdays from noon-2pm. The Staten Island Yankees play at the Richmond County Bank Ballpark (75 Richmond Terrace). If you've never experienced baseball in the intimate setting of a Minor League park, you're in for a treat. There isn't a bad seat in the house, the views of the Manhattan skyline are gorgeous and it's quite inexpensive. If you can get a group of ten or more folks together, you'll get your tickets, all-you-can-eat ballpark food (hot dogs, burgers, popcorn), unlimited soft drinks, hats and your group’s name announced over the PA system for just $20 per person. Don't worry if your kid's not a huge baseball fan; a lot of fun activities take place between innings, like on-field races, T-shirt giveaways and even fireworks. While the level of play isn't stellar, the low-key charm hits a home run. The St. George Theatre (35 Hyatt Street) opened its doors back in 1929 as a movie and vaudeville house. It retains its ornate, Spanish and Italian Baroque style interior, complete with stained glass chandeliers. The venue regularly showcases family programming. Check the website for a full schedule. If you need a play break, the Lt. Lia Playground (Wall St between St Marks and Belmont Pls) offers amazing views of the harbor and decent equipment. There are lots of restaurants in the area, but due to the proximity to Borough Hall, they're often crowded on weekdays at lunchtime. 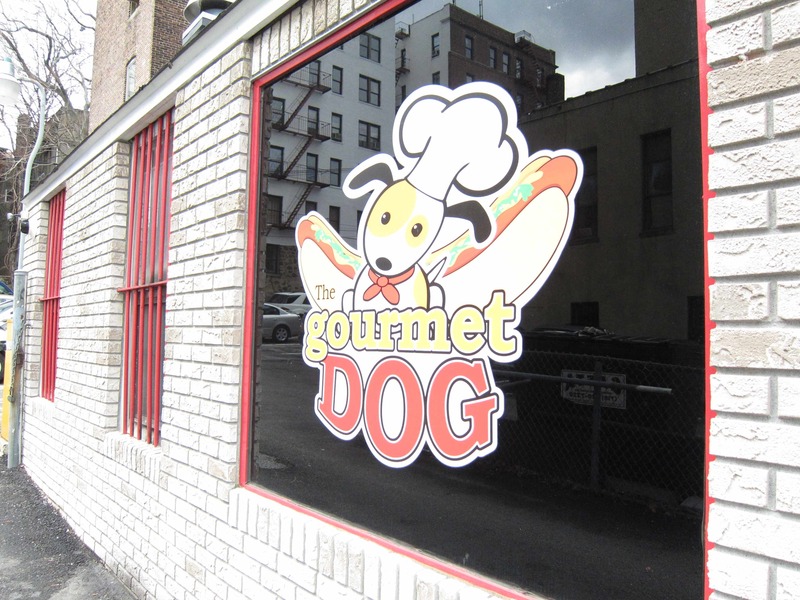 If you’re looking for a casual meal, hit Gourmet Dog (40 Richmond Terrace). Anticipate rave reviews from even the toughest hot dog critics, because these franks are good. Purists (or picky eaters) should go for the Original Dog, while more adventurous eaters can try the pastrami-topped Reuben or the Teriyaki-sauce-and-pineapple-heavy Hawaii 5-O. The menu also includes burgers, fries and beverages. Quality is high and prices are low, so it’s worth the inevitable long wait for your meal. 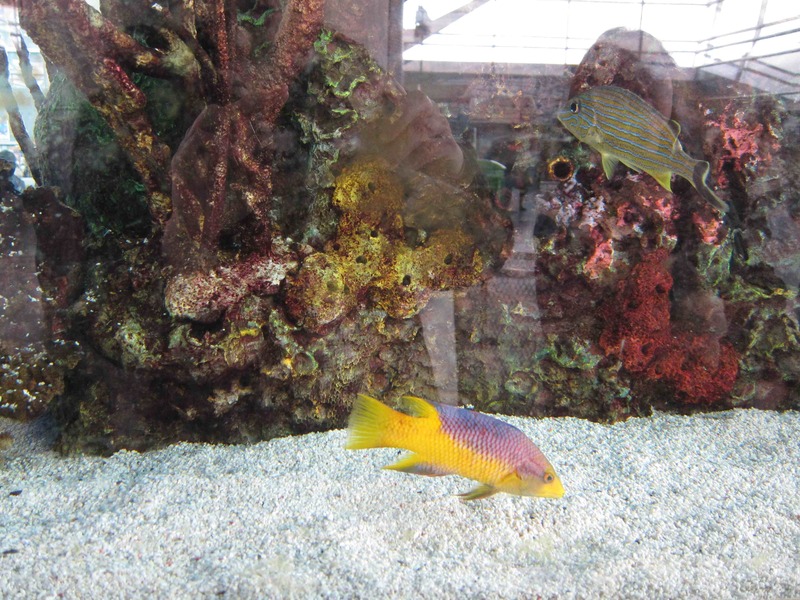 Before heading out, spend a few minutes watching the tropical fish swim in the two giant tanks at the St. George Terminal. It’s a colorful treat maintained by the Staten Island Zoo and a great way to pass the time as you wait for your ride home.